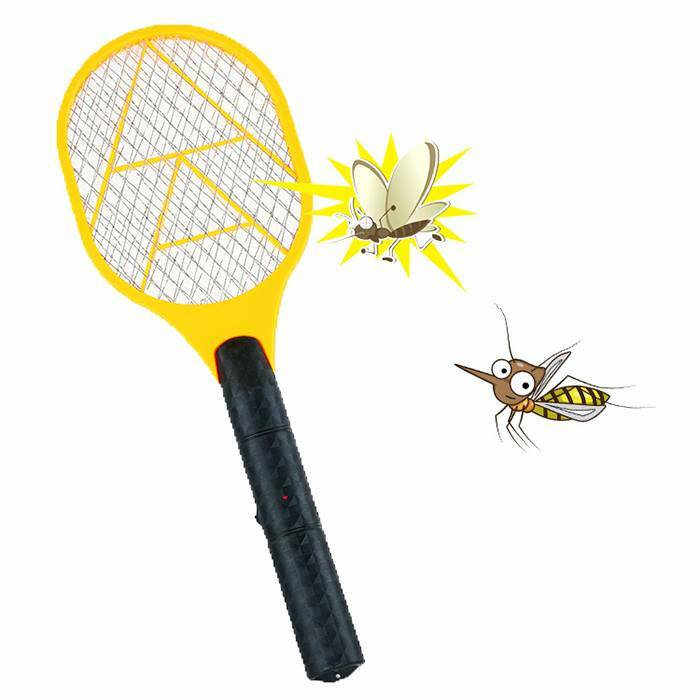 It can kill mosquito which is sucking blood on human bodies but it is harmless to human. 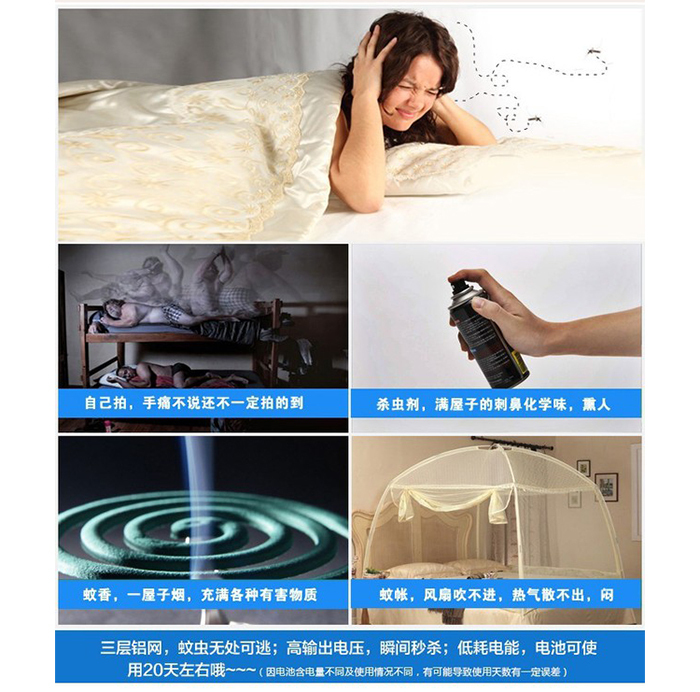 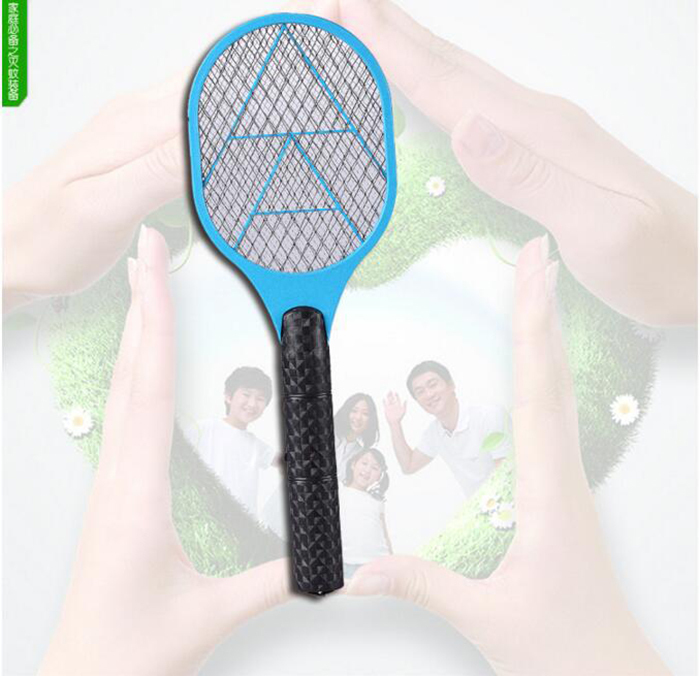 When touching the net on flat surface,without any feeling of electric shock,so,it is safe for use. 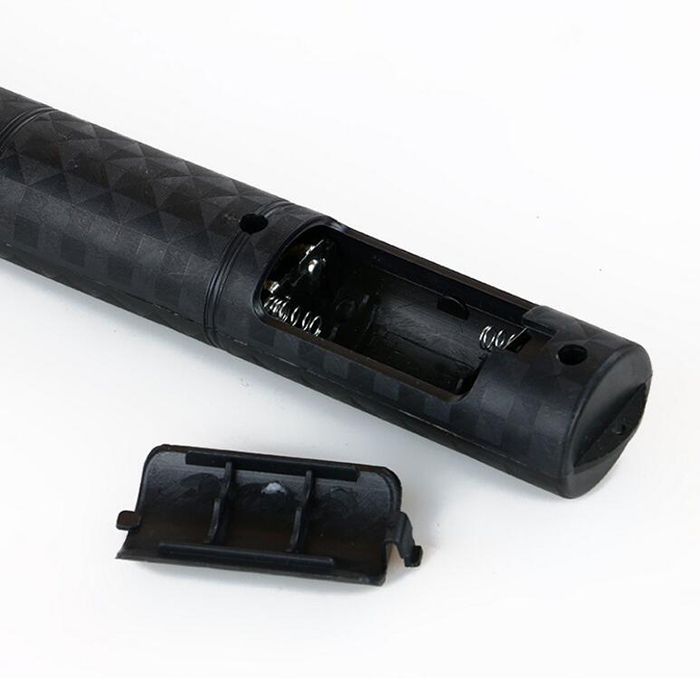 With on-off switch， more convenient to use. 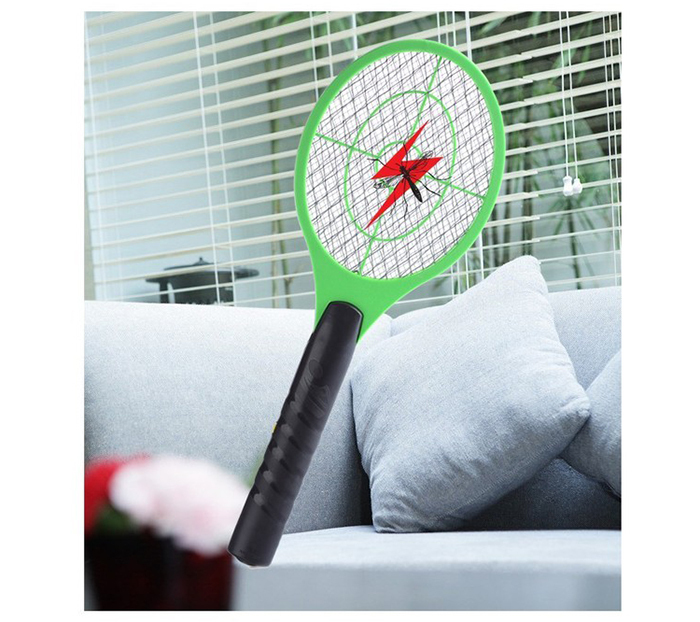 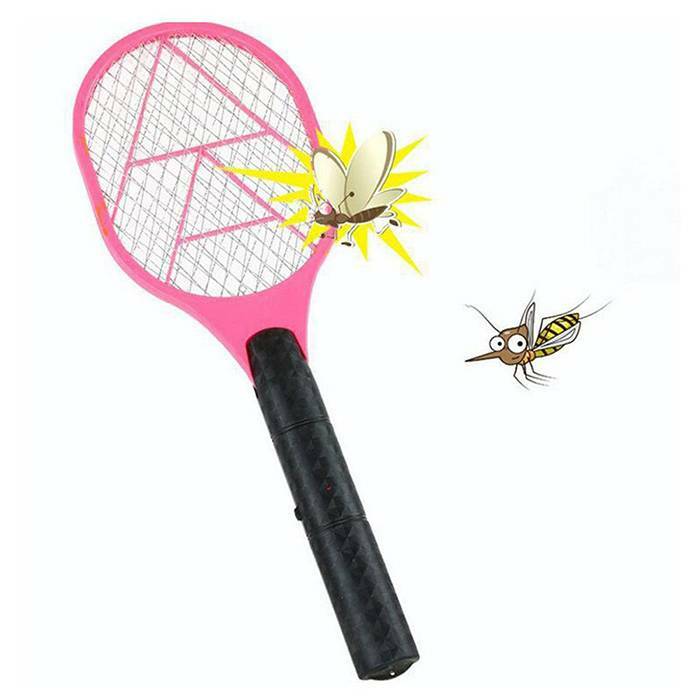 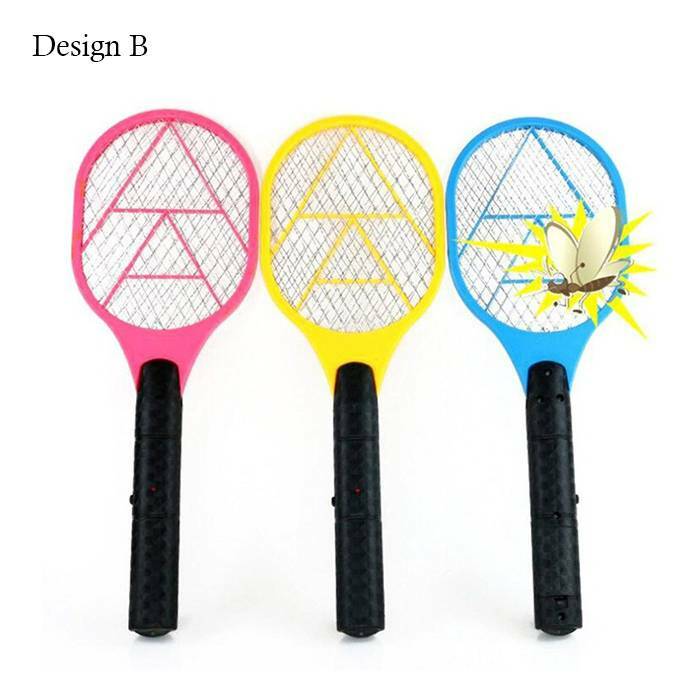 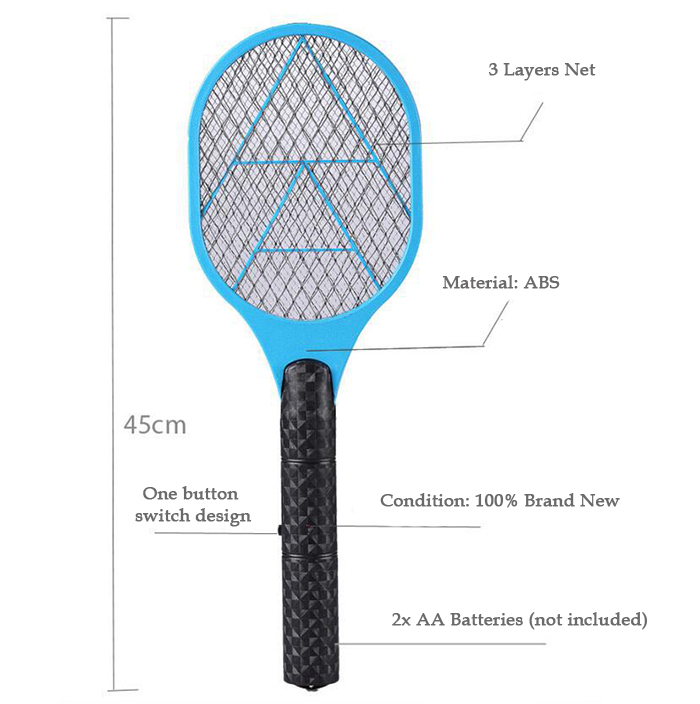 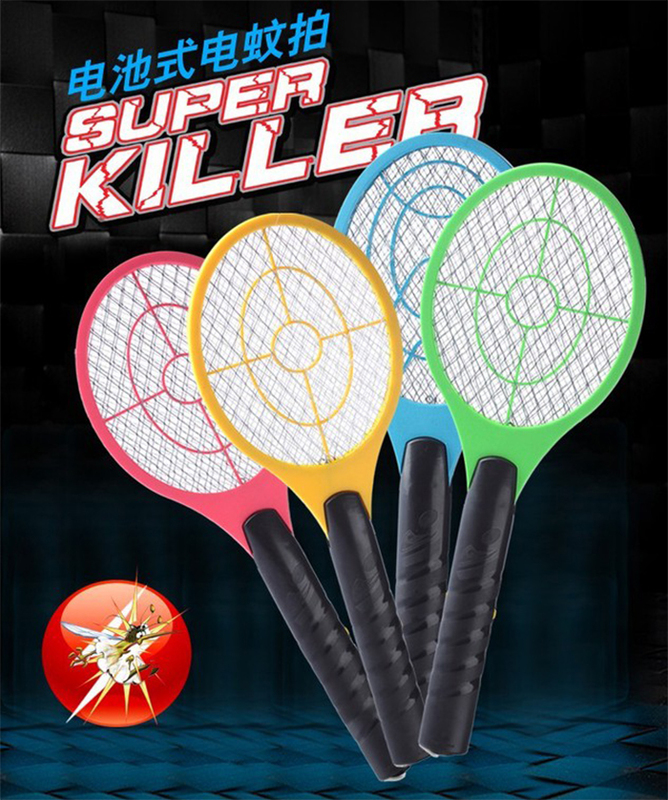 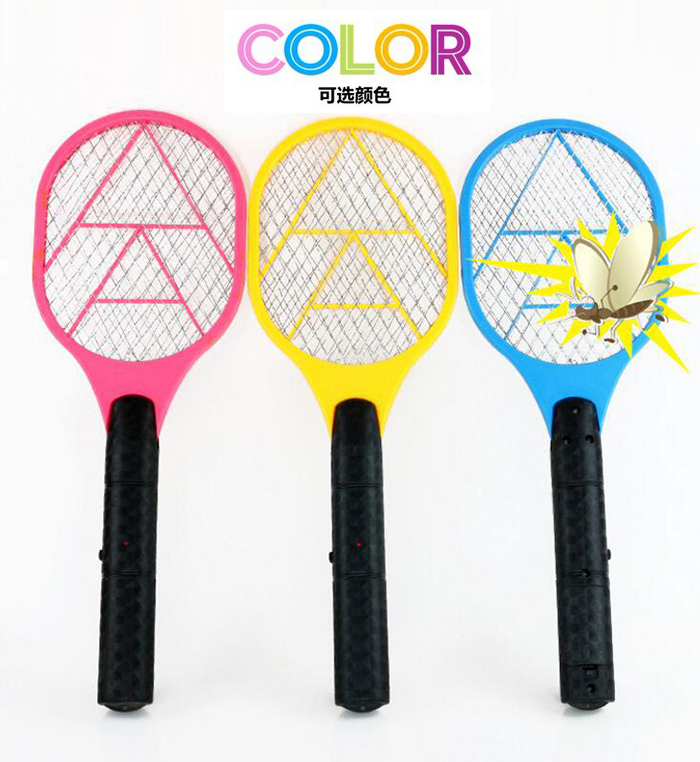 Large swatter mesh with a fashionable design. 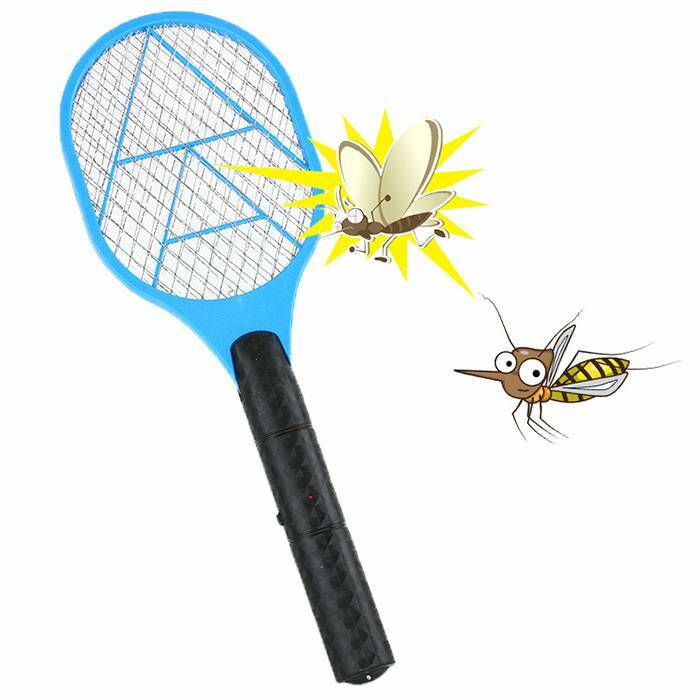 Mosquito Zapper does not have any safety risk to you or the environment.